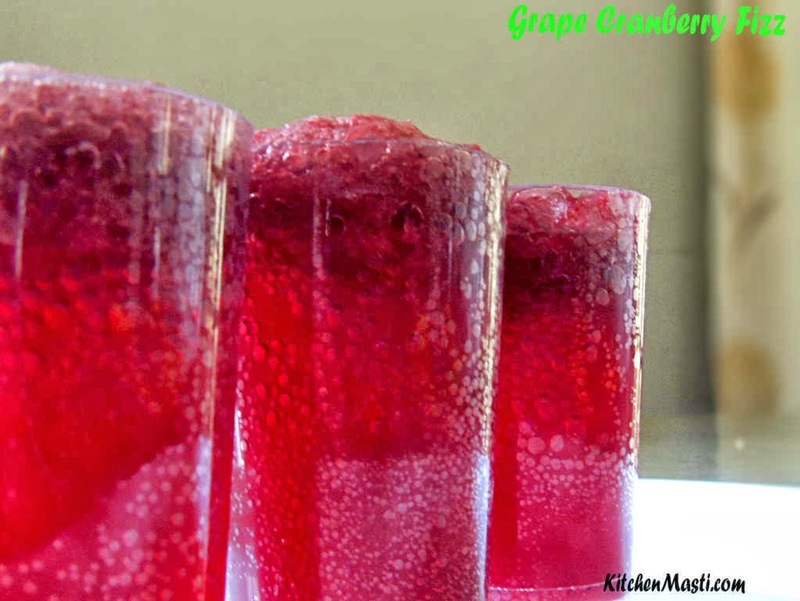 Grape Cranberry fizz is one of the refreshing and the coolest drink to quench your thirst during scorching summer heat. 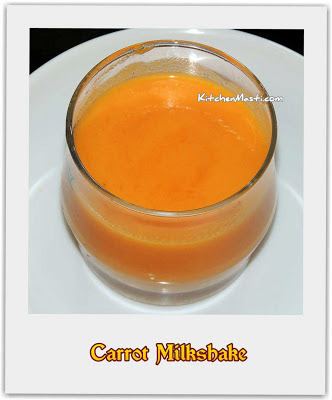 You can give certain twists to this drink by altering certain ingredients. 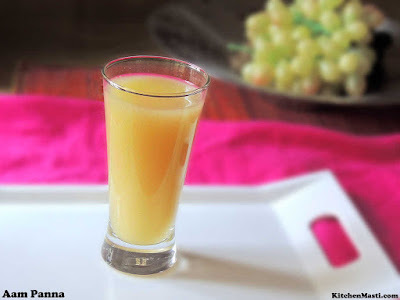 For example, you can mix grape juice along with watermelon juice or replace it with a citrus fruit like orange juice. Here I have prepared this drink by mixing grape juice with real cranberry juice and the taste is divine. 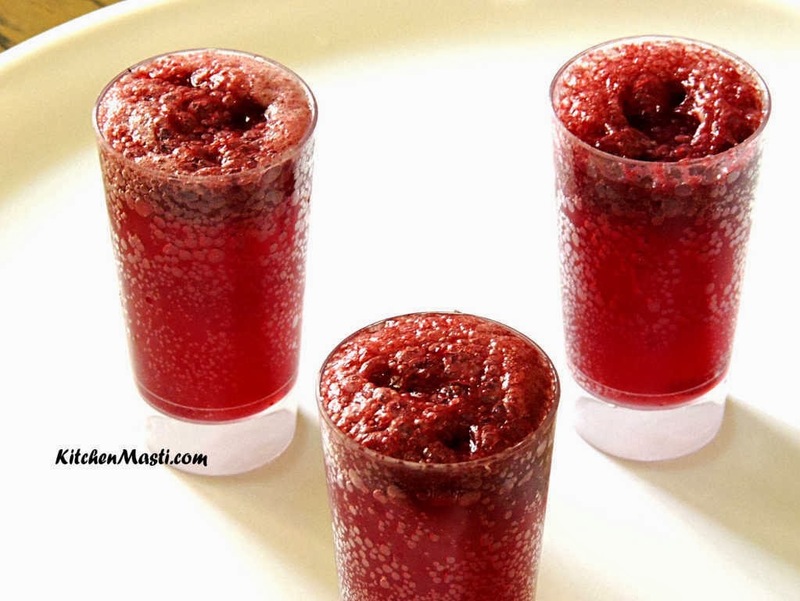 So here goes the recipe for grape cranberry fizz drink. 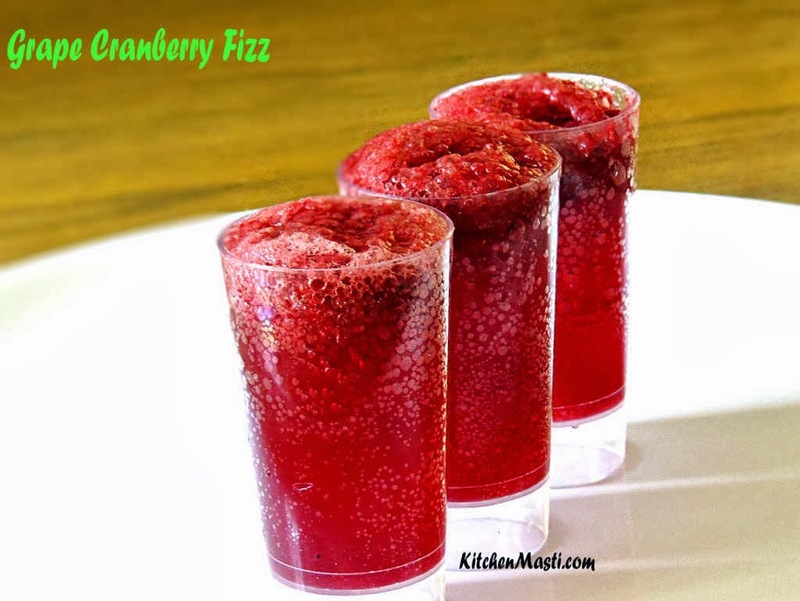 You will need approximately only around 10 minutes of your valuable time to prepare this fizz. Ingredients For Grape Cranberry Fizz Drink. Black grapes - 1 cup. Real cranberry juice - 1 / 2 cup. Jeera powder ( cumin powder ) - 1/2 tsp. 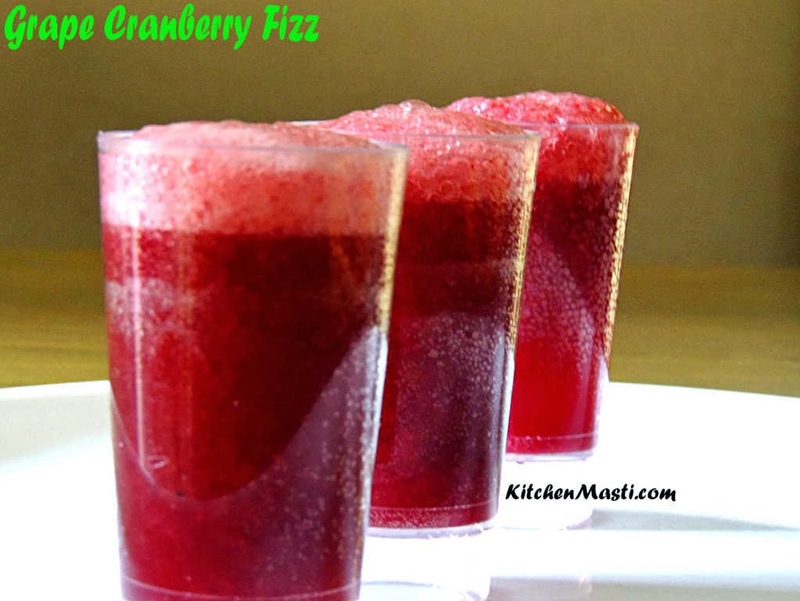 Method To Make Grape Cranberry Fizz. Take a blender jar and pour in the washed grapes and run the mixer for few seconds until the grapes are fully crushed. 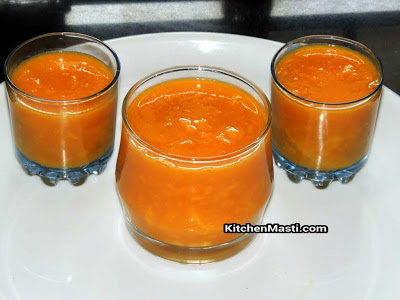 Sieve the blended juice in a strainer to discard the waste substances. Take a big jar and transfer the grape juice to it. Mix in the real cranberry drink to it. Add the remaining ingredients like salt, jeera powder, lemon juice and black salt to it. Finally when you are ready to serve the drink mix in the aerated soda drink to it. To serve the drink, take a serving glass, drop 2 ice cubes in to it . Your refreshing Grape Cranberry Fizz is ready to be served.!!! If you find the grape juice too thick, you can dilute it with a little quantity of water. Instead of jeera powder, you can replace it with 1 / 2 tsp of chaat Masala powder for a different taste. You can replace cranberry juice with water melon or orange juice. 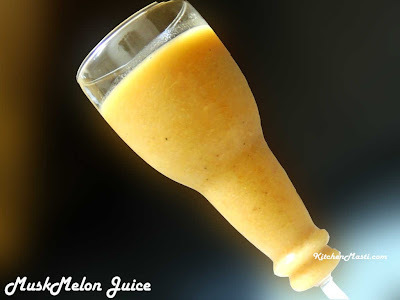 Heyy I made this juice today and I wanted to let you know it was one of the best juices I’ve had.. very refreshing and yummy.. I used KDD harvest’s cranberry juice for it.. it is new in the market and is better than any other juice… but I used normal salt.. what is black salt?